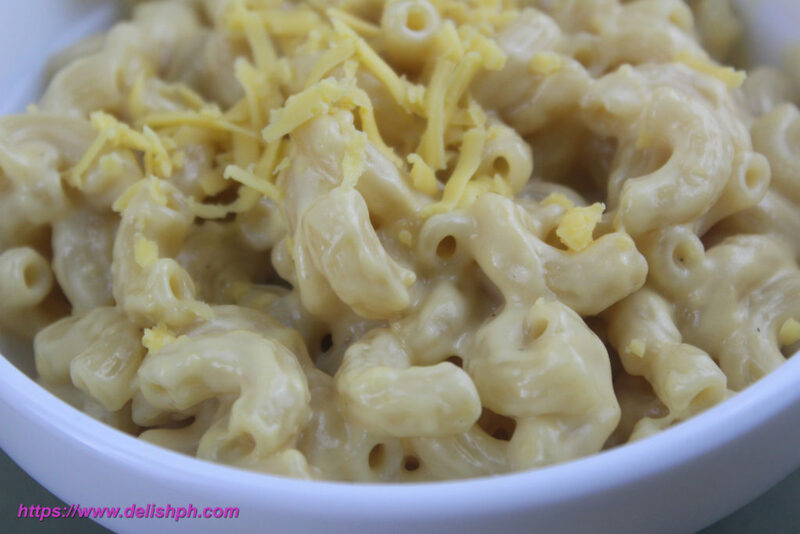 This is an easy and a simple mac and cheese recipe. You can prepare this fast and easy. 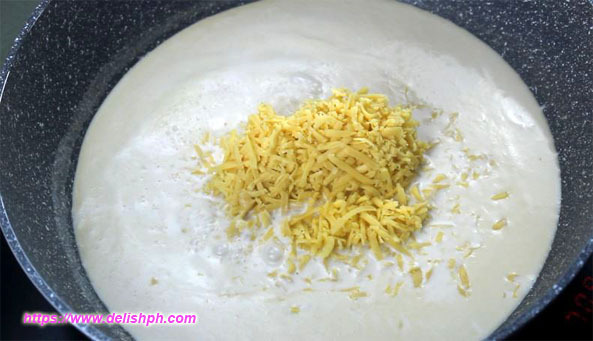 Kids love cheese and this is one recipe that you can prepare at home that they would surely love. 1. Cook macaroni according to packaging instruction. Drain and Set aside. 2. In a pan, melt the butter. Add the all-purpose flour. Mix thoroughly. 3. Pour in the milk and give a good stir. 4. When it starts to simmer pour in the cheese. Do constant stirring in a low heat until the cheese are melted. 5. Add in the cooked macaroni. Season with salt and pepper. This is a simple version of mac and cheese. I made this since I was craving for some cheesy dish, and it’s something that’s very easy to prepare. Some may add bacon or ham on it. But I like it this way. If you have any question or suggestion about this recipe, drop a comment below or send me an email. Or reach us on our Facebook Page.